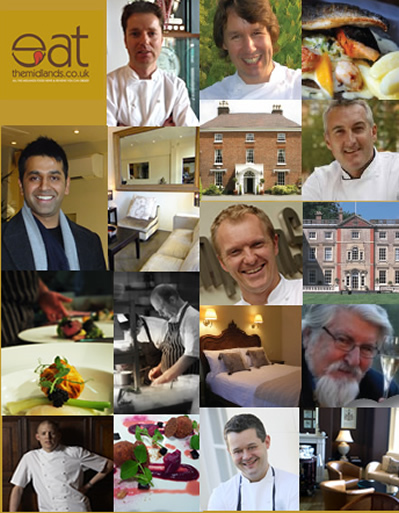 Following ten years of serving Midlands diners and foodies, we thought it was time to refresh the menu of “ETM” and serve up a new, broader offering of foodie news, reviews, insights and competitions. Do not despair! To be the first to hear about our exciting changes, register below, and we will update you with the latest. THANK YOU for your support over the years. Cheers to all the regions’ chefs, venues & producers. Here’s to a new ‘menu’ with some of your favourite ingredients, and more, coming very soon!